TAIWAN METAL QUALITY CONTROL CO., LTD. ( TMQC ) was established in 1971 providing nondestructive testing (NDT) services. TMQC has various advanced testing instruments, equipments, professional technical experts, qualified and certified engineers and examiners for NDT services. 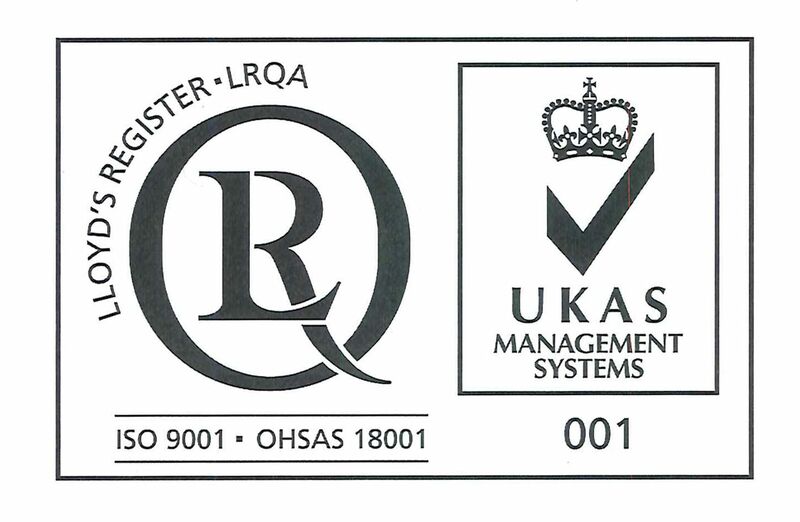 Such efforts have won long-standing and widespread recognition and customer confidence as well as numerous quality certifications, such as ISO 9001, TAF testing laboratory, BV, CR, ABS hull gauging and OHSAS 18000. Our service is applied on refinery, petrochemical, power plant, Iron and steel, shipbuilding, aerospace, cement, machinery manufacturing, construction, electronic, and environmental protection industry. The purpose is to provide an appropriate NDT technique finding the inherent or potential flaws in products, processing facility, and pipeline, so as to determine a remedial or monitoring action in order to meet the code requirement of products or processing facilities. This could extend the lifetime of equipment and products, moreover, to prevent accident occurrence and contingency loss.